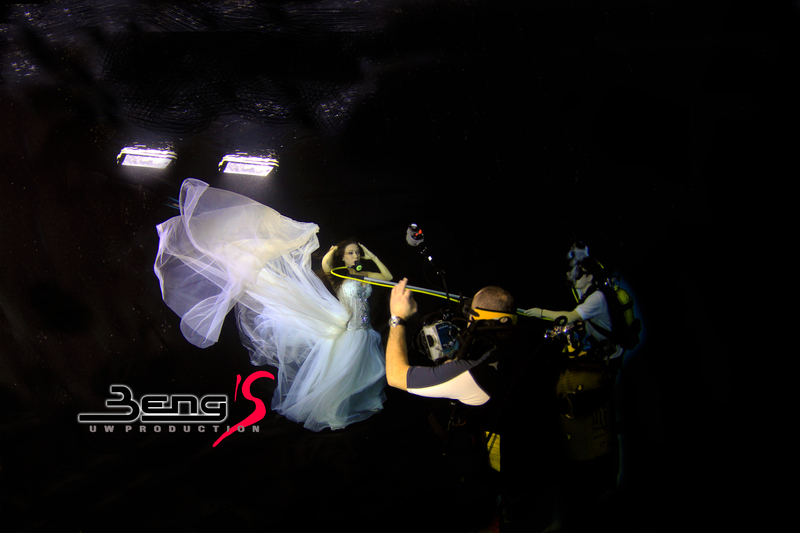 First established as “SualtıfilmyapıM” in 1999 by Bengiz Özdereli, today Beng’S Production specializes in underwater images and offers professional solutions to the underwater film sets. 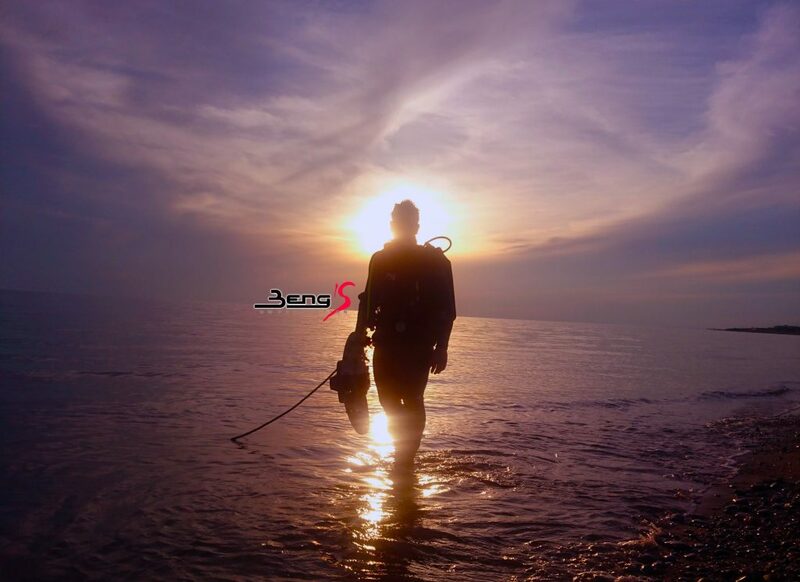 Beng’S Production works worldwide with the professional film, advertising, music video, TV show, documentary, short film, underwater show and organization sets. 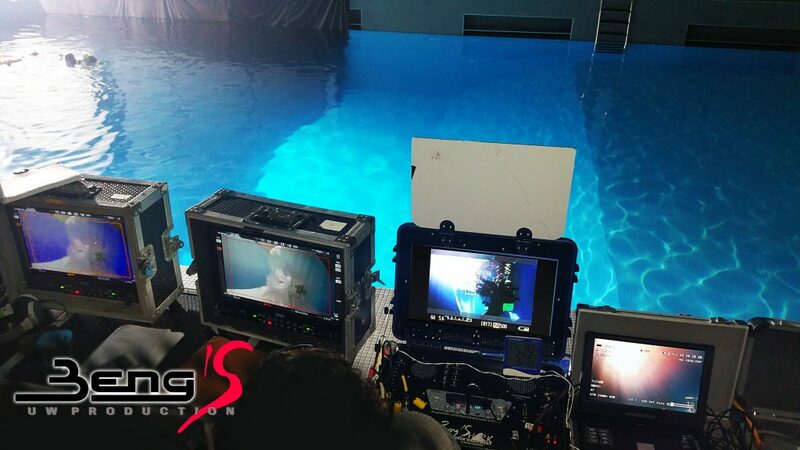 On the underwater sets installed by Beng’S Production, all the necessary equipment is also installed to offer you: 4 different angles to see the whole set from the monitor set, direct communication with the underwater crew, clean communication with the actors and actresses under the water to give instructions. 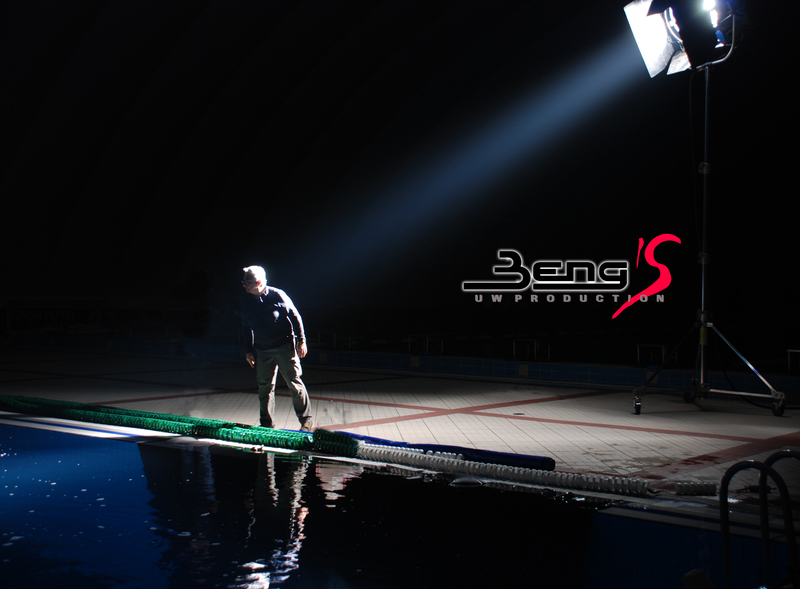 Beng’S Production offers efficient and solid solutions to the film industry with the special light systems and highly professional directors of photography. 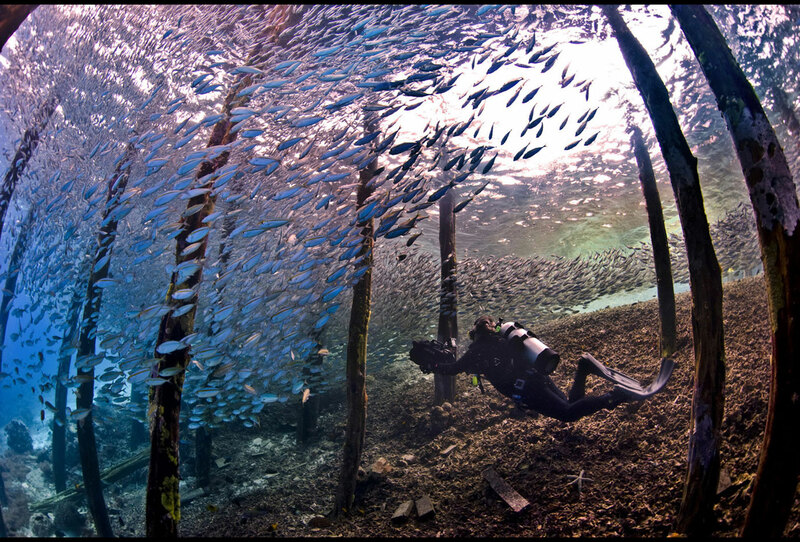 Our professional directors of photography receive the commands under the water swiftly to adjust the camera for the desired frame and light. 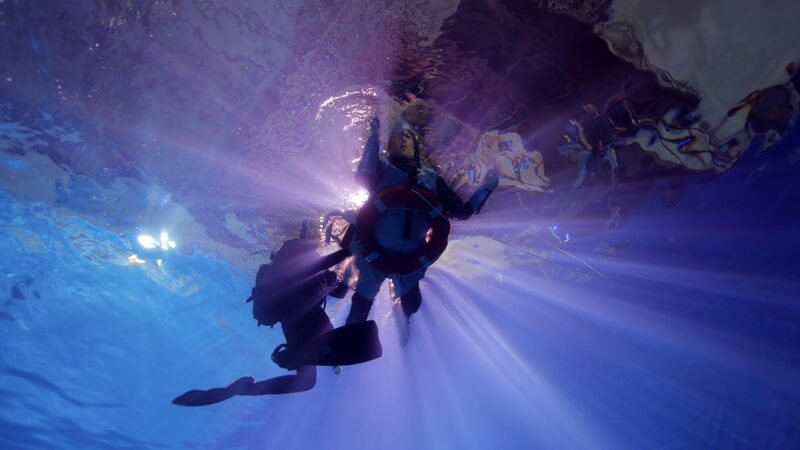 By giving all the information and the training about the underwater sets, our team secures a smooth experience both for the directors and for the actors/actresses, which immediately boosts the performance. 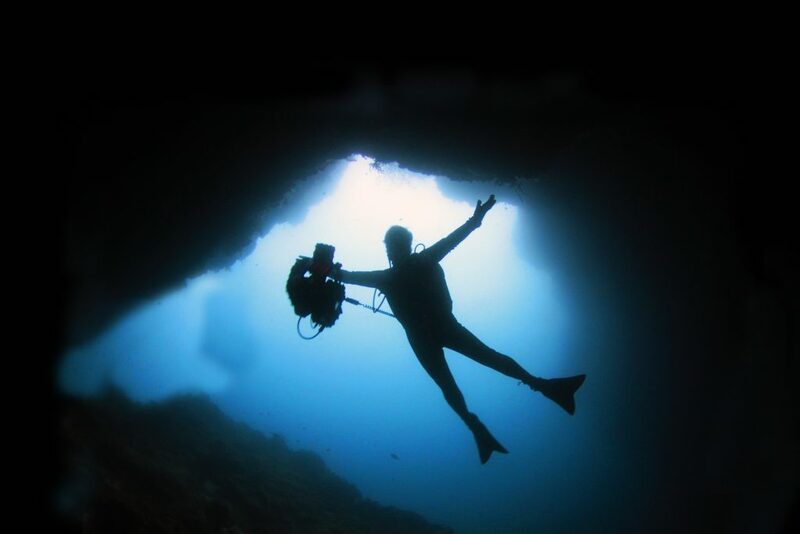 Our acting coaches and experienced diving supervisors ensure that the actors and actresses perform their acts worry-free and relaxed under the water. 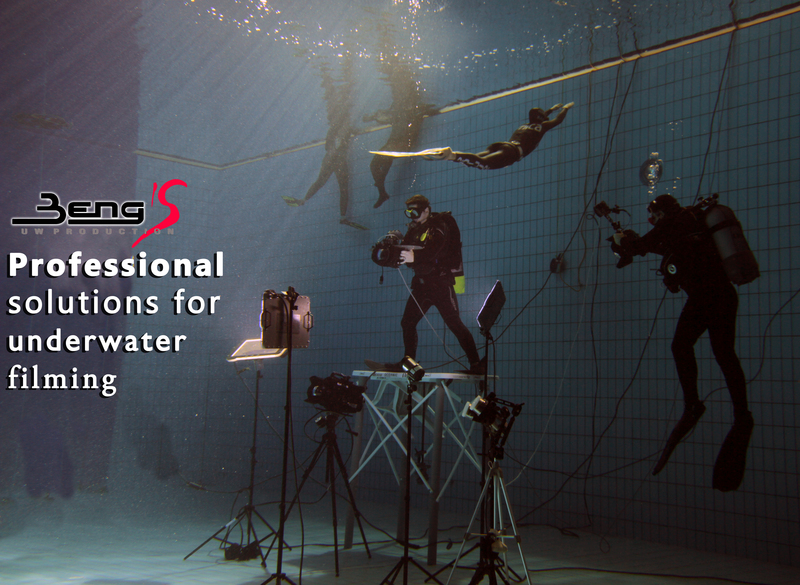 Besides renting underwater equipment, Beng’S Production also has an atelier to work on and to manufacture new designs for the underwater filming equipment. 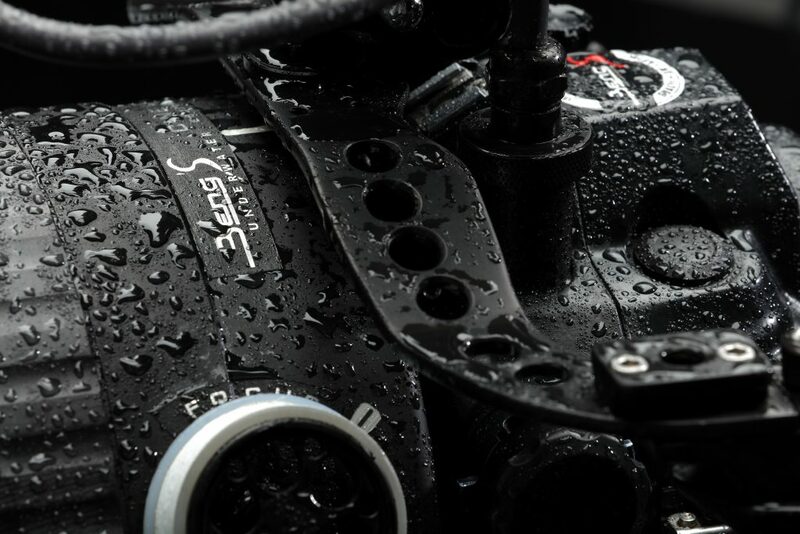 These professional filming products are sold worldwide under the brand Beng’S Production. 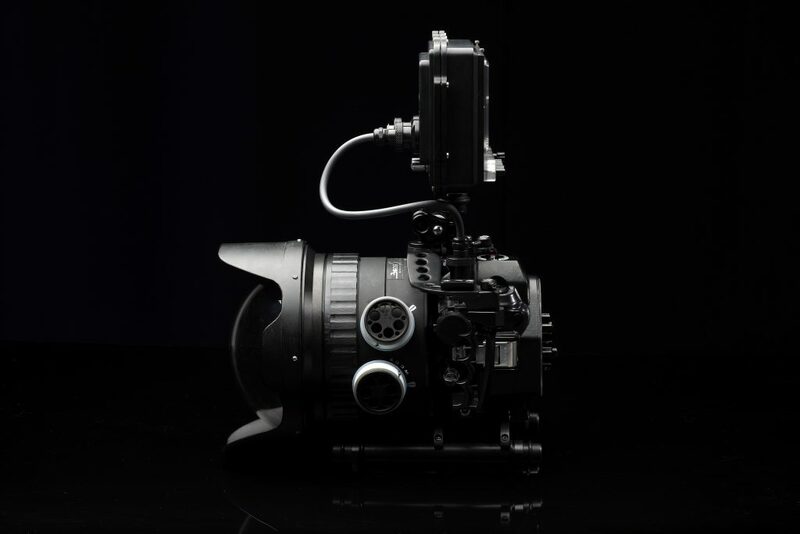 ARRI ALEXA Plus, Alexa XT, XT Plus, EV and Alexa Mini come with surface controlled housings. 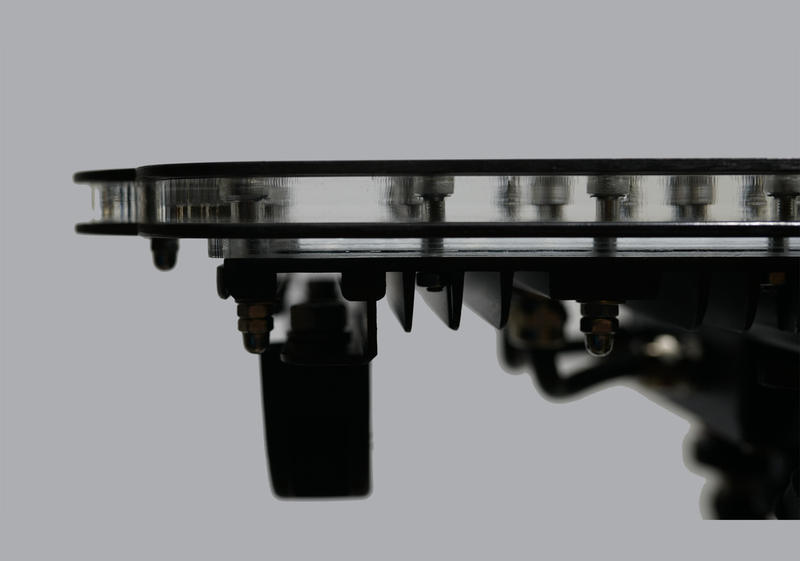 With these housings and cameras, any kind of lens can be used. 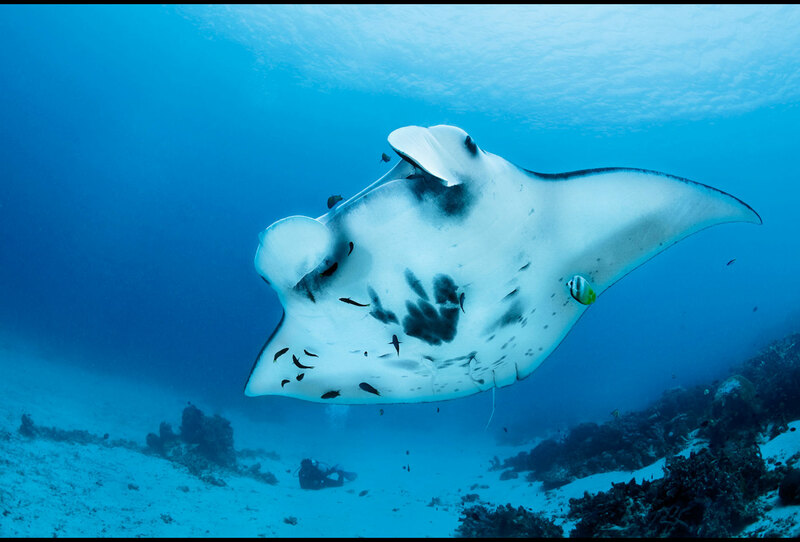 They can be either controlled or supported from the surface, or they can be used independently by an underwater director of photography. In addition to these, Sony EX1R, Sony A7s2, Sony A7r2, Canon 5DMIII and 7D cameras, plus Carl Zeiss Ultra Prime lenses can also be used.